This poetry collection by the idiosyncratic doyen of Czech poetry is anything but old-fashioned. Pernambuco is one of the federal states of Brazil. 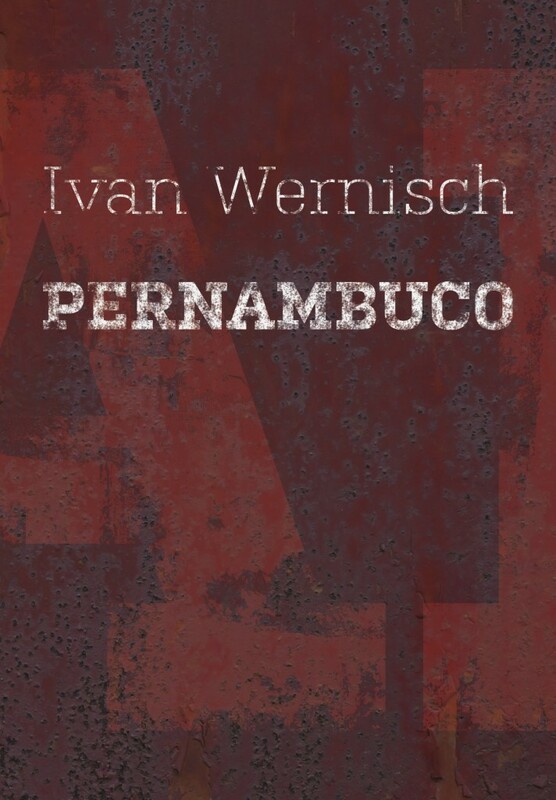 Ivan Wernisch, a Czech poetry legend, is still on the scene 57 years on from his debut and is still convincing readers with the same vigour that there is life left in his poetic universe. The twelve-part poetry collection Pernambuco deploys the means of expression which have been part of the author’s poetic world from the beginning: Wernisch’s cosmos spans farce and melancholy, comedy and tragedy, gravity and parody, dream and reality, together with movement in time, space and language. This poetry collection, with Wernisch’s characteristic imagery, fantasy and blending of the real with the fictitious, the tragic with the farcical, also contains prosaic fragments and miniatures.